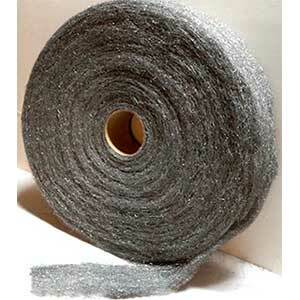 Lustersheen 250 count box of Stainless Steel Wool Hand Pads in AISI Type 434 stainless offered in Grades Coarse, Medium or Fine. 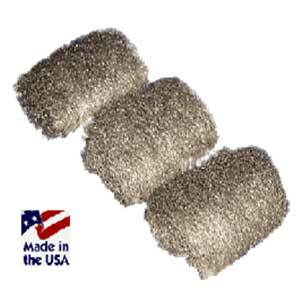 Lustersheen 250 count box of Stainless Steel Wool Hand Pads in Type 434 stainless offered in Grades Coarse, Medium or Fine. 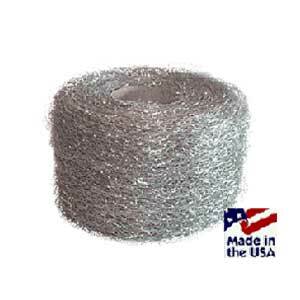 Please note: Coarse and Medium grade metallic wool can cause something similar to a paper cut when the wools are used with bare hands. 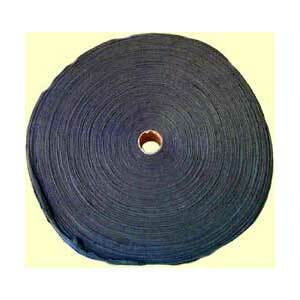 For this reason, we carry Kevlar gloves which are a economical way to protect your hands while using these products.